Young John) respectively, is here again. This time with a testimonial girative prophetic gospel song for all Friends Of Jesus. 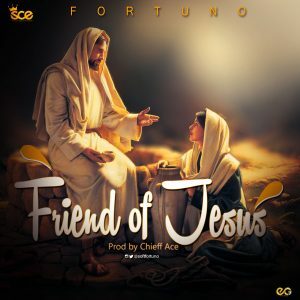 The song is said to be inspired by “Christ Jesus” through the santified glorious Friends of Jesus academy. If you are a “Friend Of Jesus” listen and share this girative prophetic gospel hit.